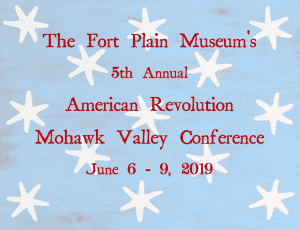 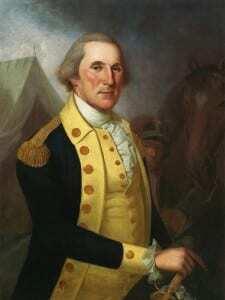 The Fort Plain Museum has announced a George Washington’s Birthday Symposium, set for Saturday, February 16, 2019. 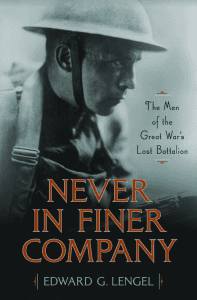 On Thursday, November 15, 2018, the Fort Plain Museum is set to host military historian and author Edward G. Lengel, author of several award winning books on George Washington and the First World War, who will present “The American Way of War from the Revolution to World War I”. 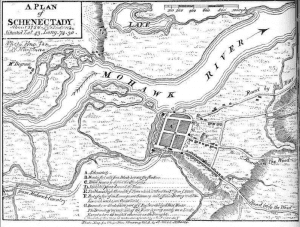 The Fort Plain Museum is set to host “The ‘Willigee Negroes’: Sir Peter Warren, Sir William Johnson and the First Permanent Settlement in the Mohawk Valley West of Schenectady” by Daniel T. Weaver, on Thursday, October 25th at 7 pm. 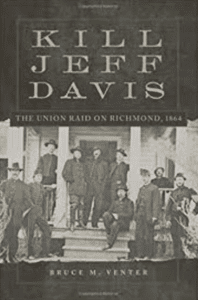 The Fort Plain Museum is set to host “Kill Jeff Davis: The Union Raid on Richmond, 1864,” a presentation by Bruce M. Venter, on Thursday, October 18th, 2018 at 7 pm. 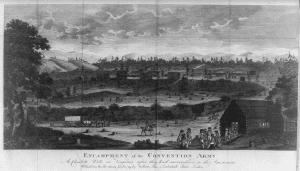 A one-day Revolutionary War tour led by by Bruce Venter and local historians has been set for Friday, September 21, 2018, from 8 am to 4 pm.